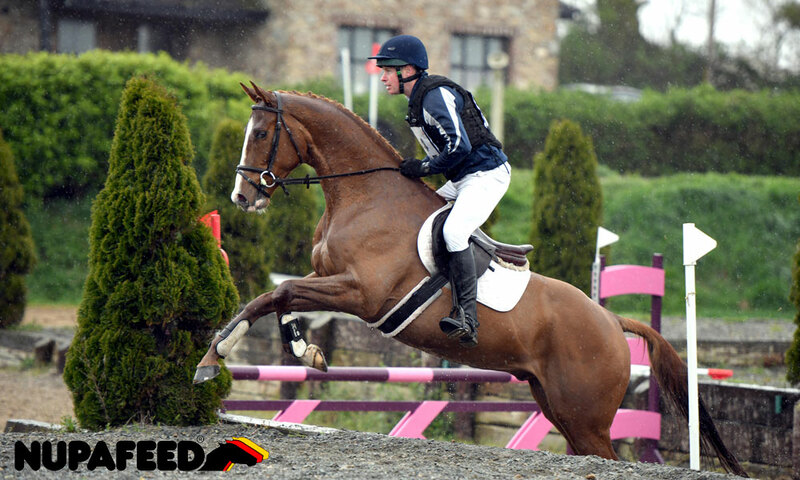 BSC Gastro is a very palatable liquid supplement that can be added to your horses daily feed. It can also be given by oral syringe when this is difficult. The feeding level is 30ml per 100Kg for the first 5-7 days, reducing to 15ml per 100Kg for maintenance. The total amount should be split over two or three feeds a day. Adjust feeding level according to requirement. You can feed the higher level around times of travel, box rest etc. You may also be able to reduce the maintenance level further during problem free times. Q. How long will a bottle last? A 3ltr bottle will last a 500kg horse 40 days at the full maintenance level of 75ml per day. 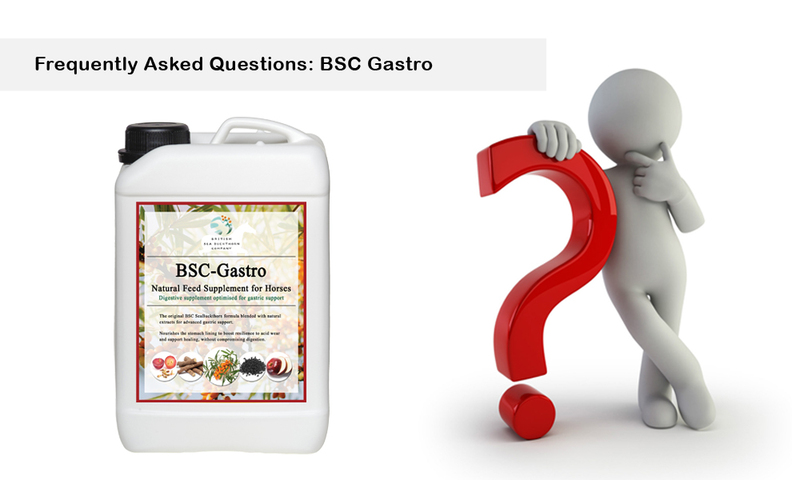 Q. I am using Gastrogard / Omeprazole treatment, when should I start feeding BSC Gastro? Start feeding Gastro as soon as possible; they are safe to feed together. You should also consult your vet so that they can monitor their treatment plan effectively. Q. 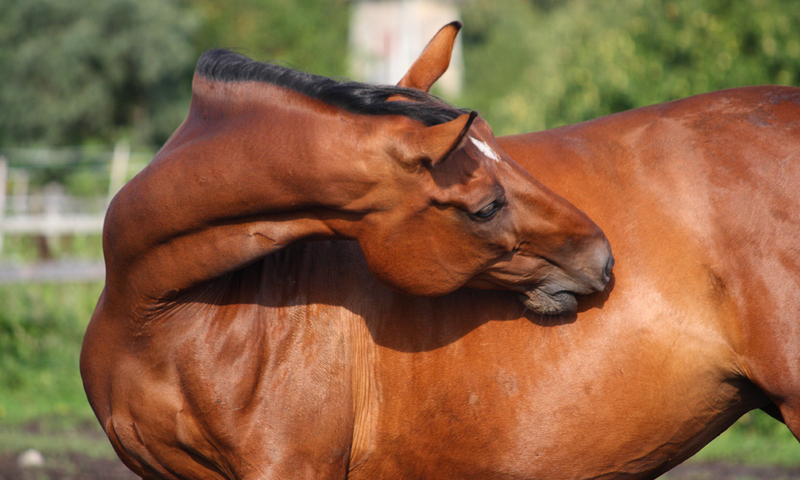 My horses is a fussy eater, will he eat BSC Gastro? BSC Gastro is highly palatable and generally improves appetite. It can also be given by oral syringe if necessary. Q. What is the difference between BSC Seabuckthorn and BSC Gastro? BSC Gastro is an advanced formula designed specifically for more problematic gastric discomfort. It contains a greater concentration of SeaBuckthorn extracts and a number of additional plant extracts to support the stomach lining. It will be possible to maintain some horses on the original SeaBuckthorn supplement, returning to Gastro when necessary. BSC SeaBuckthorn is also more suited to the hindgut and for general digestive maintenance. The British Sea Buckthorn Company (BSC) is a commercial pioneer and grower of sea buckthorn in the UK, working with partners across Europe to advance the evidence-based knowledge of the plant and its benefits. 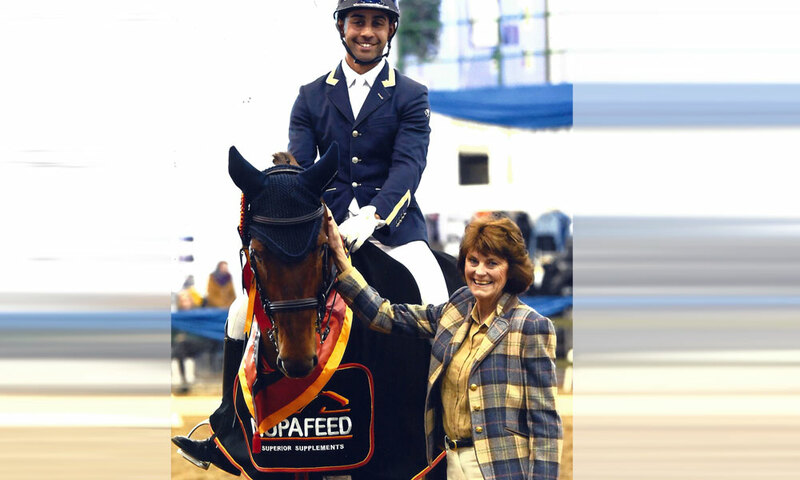 Nupafeed UK have been working with BSC since 2014 in order to provide our customers with more effective and long term solutions for gastric and digestive support. Q. How should I store BSC Gastro? Keep cool and out of direct sunlight, once opened use within 60 days. Q. Can Gastro be fed with other supplements or medication? Q. Is Gastro suitable for foals and weanlings? Yes! Feed as normal according to weight. If it is impractical to administer to the foal directly, you can also give the mare the full amount in her feed and allow the foal to pick.